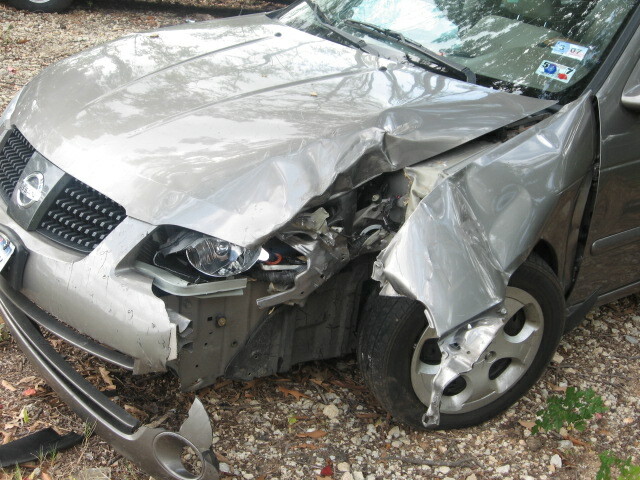 California car accidents seem to strike on a daily basis. Because of the frequency of the accidents local community members are prone brush off news of reach each accident that occurs. Unfortunately, our Bay Area car accident attorney understands that most residents don’t think all that much about roadside safety until they are affected themselves. It is one thing to read about a roadside accident, it is another to be involved in a crash yourself or have a friend or loved one involved. With everyone’s lives moving at a steady clip these days, it is understandable for local residents not to dwell on these events. However, considering the implications and potential harm that result from traveling accidents, it is important to take time now and again to remember the basics of safe traveling. It is not an exaggeration to say that one’s life may hang in the balance. There are reminders every day of that reality. For example, the Napa Patch reported last week on a fatal crash that struck on state Highway 12. According to the report, one person died and two others were hurt in the accident. The California Highway Patrol continues to investigate the situation and more information is expected to come out later. However, it is known that the accident occurred shortly before six in the evening last Wednesday on Highway 12 just east of Red Top Road. As many as four vehicles may have been involved. Officials have yet to release many details of the accident. But it is known that at least one person was pronounced dead at the scene and two other were rushed to local hospitals with serious injuries. Our San Francisco, Oakland, and Fairfield car accident attorney has several offices and work with victims of these accidents in many surrounding communities. We are proud to work with all those who have been hurt while traveling on our area roadways. These accidents have a tremendous financial, physical, emotional and mental toll on many those involved. While seeking legal redress and accountability can never make victims completely whole, it is an important part of the recovery process. Of course the most important thing to do in all of these situations at first is to ensure medical needs are met. While there are statutes of limitations which require legal action to be taken within certain time limits after a crash-usually two years-it is always imperative to ensure one’s medical recovery is prioritized. However, once one’s condition stabilizes, it is appropriate to consider the legal ramifications of the accident. One common misconception is that one has to be completely blameless to receive any compensation following an accident. This is not true. Similarly, some community members are also told that it is easier to simply deal directly with an insurance company after one of these accidents instead of having individual legal representation. Considering that most residents want to get the matter resolved as soon as possible and move on with their lives, it is tempting to simply take whatever offer the insurance company might make. However, our Bay Area car accident lawyer reminds community members that the insurance companies in these cases are looking out for their own best interest-not yours. Their priority is paying as little as possible. That is often much different than what the law allows an individual to recover. There is simply no alternative to having a trained advocate working through the process exclusively on your behalf.